Welcome Reggae Fusion singer/songwriter King Charlz to the Valholla Family! MIAMI, Florida, June 29th — Since our inception 12 years ago, we’ve worked with many artists in both Hip Hop and R&B genres. Today, we’re proud to announce the addition of a new artist to our roster. Jamaican Reggae Fusion singer/songwriter King Charlz is now a part of the Valholla Entertainment family! Listen to his new single “Move On” produced by Lion Riddims and will appear on his forthcoming project. Click HERE to stream on the platform of your choice or stream below. Follow King Charlz on Instagram. King Charlz is a Jamaican Reggae Fusion singer/songwriter. He grew up in the central Saint Catherine Community of Dela Vega City, Spanish Town in Jamaica. He later migrated to the United States in 2009 to live with his mother in Miami, Florida. He attended the Miramar High School and later attended Broward College in Fort Lauderdale, Florida with the intent of studying music business and theory. Coming from a musical family, he taught himself how to sing. Charlz was gifted at an early age. His mother discovered his love for music and invested in his talent in hopes that it would be great one day. Apart from singing, He also plays a variety of musical instruments which include: piano, drums, guitar, bass and more. With his many talents and an engaging personality, he confidently set out to make his mark in music. He decided to prematurely exit college and continue on his journey. In late 2013 he started performing at various events in South Florida. His performances at these shows caught the eyes of some familiar faces in the Jamaican reggae space which later brought him to Jamaica to work with Digital B Productions owned by Bobby ‘Bobby Digital’ Dixon. 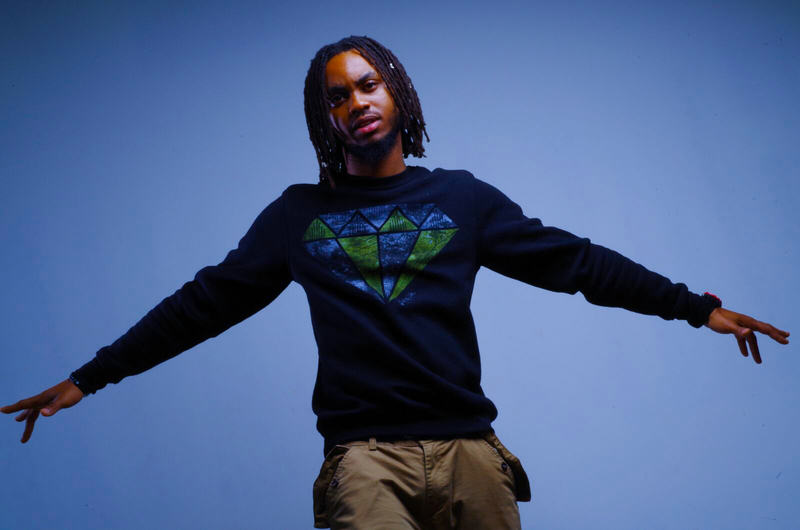 King Charlz is highly influenced by a host of artists such as Vybz Kartel, Protoje, Chronixx, Chris Brown, and Drake. 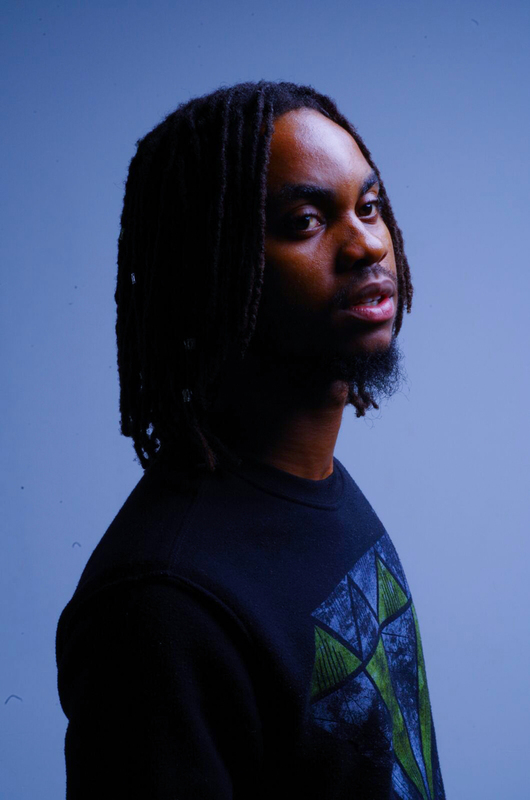 Being a newcomer to the music industry, He strives to grab the attention of the masses with a plethora of music ranging from dancehall to reggae and hip hop. With his mixture of the genres, he is confident on his journey to stardom.